Very Positive (41) - 97% of the 41 user reviews in the last 30 days are positive. 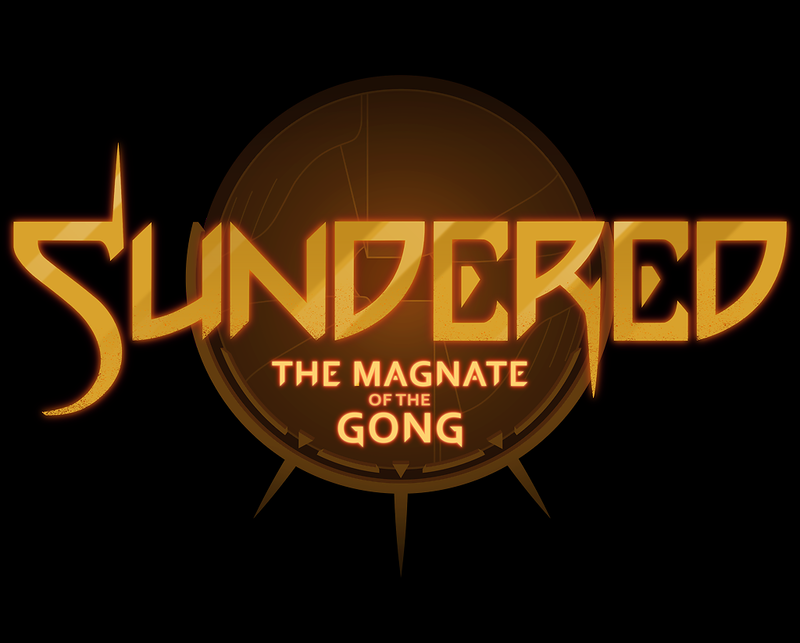 Very Positive (1,352) - 81% of the 1,352 user reviews for this game are positive. 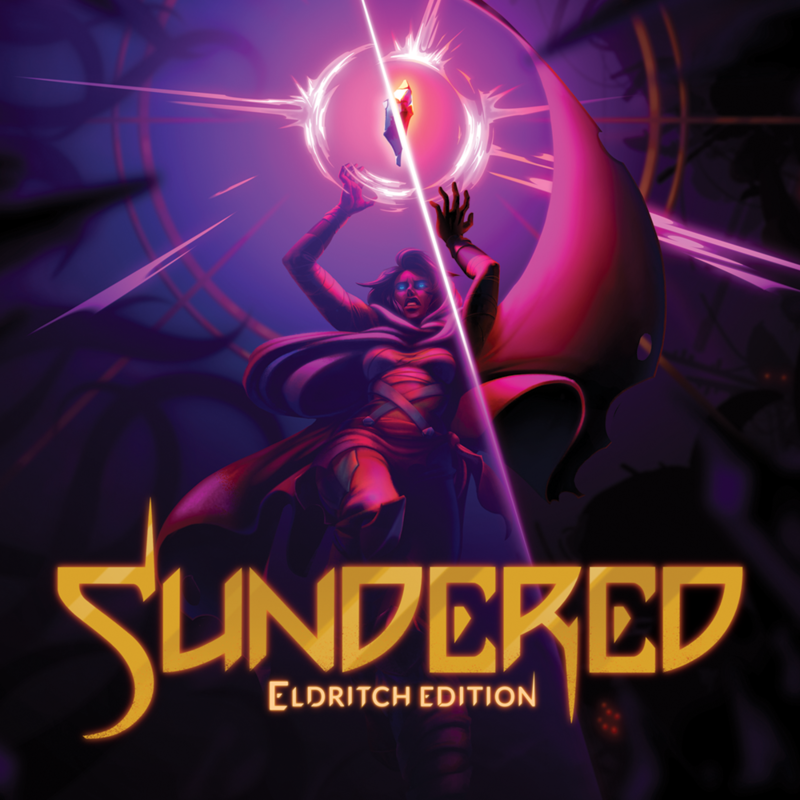 Sundered: Eldritch Edition has been unleashed!